Flipped II is the next installment of the series that began with Flipped (2010) and continued with Vein Melter (2015), the Herbie Hancock/Head Hunters tribute collaboration with multi-instrumentalist/producer Sly5thAve. Picking up where Vein Melter left off, Flipped II is a love letter to the hard bop, soul jazz, and jazz fusion of the late 60’s/early 70’s, as seen thru the lens of golden era hip-hop beats and future jazz sounds of today. 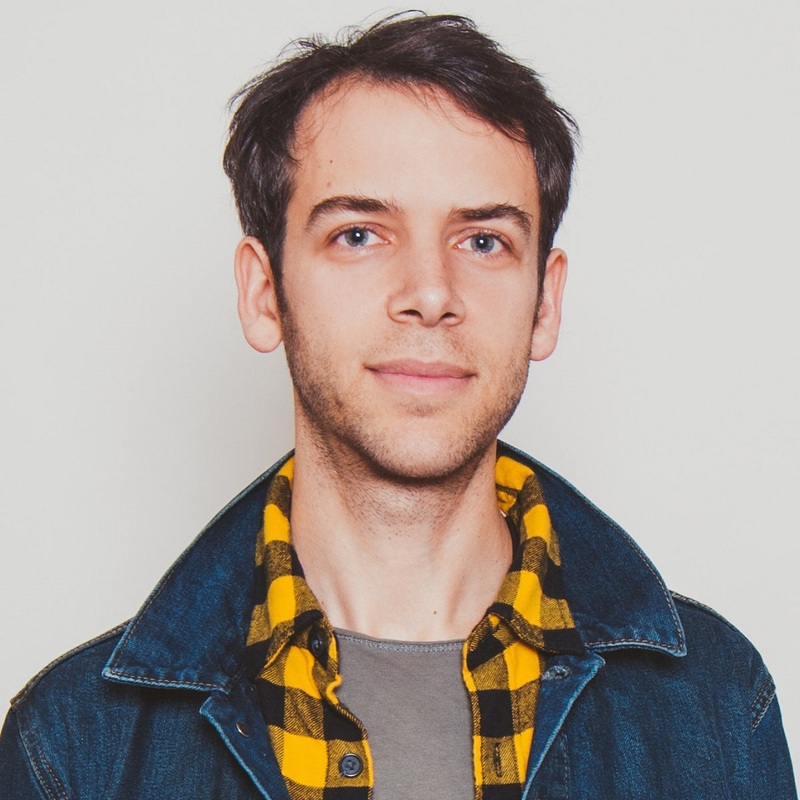 About Jesse Fischer: Jesse Fischer is a Brooklyn-based pianist, producer and engineer, known for his warm, soulful touch and emphasis on melody, groove, storytelling and emotion, along with his affinity for combining elements of jazz, hip-hop, electronic, and traditional Jewish, African, and American roots music. His previous album, Day Dreamer (2015) featured special guests Sarah Elizabeth Charles, Takuya Kuroda, Zach Brock, and Leon “Foster” Thomas. 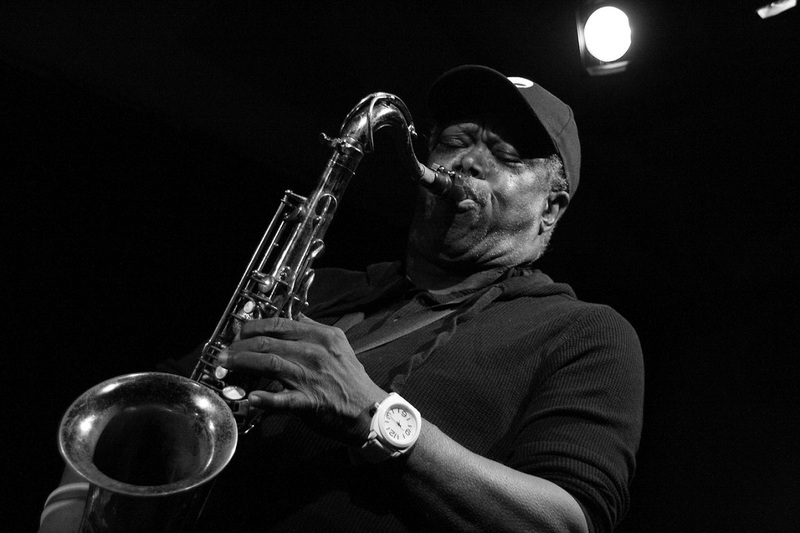 He is also one-half of the Vein Melter project with saxophonist/arranger Sly5thAve, and is known for his inventive remixes of artists like Gregory Porter, Emily King, Takuya Kuroda, and Hiatus Kaiyote. Previous supporters include tastemakers like Gilles Peterson, Anthony Valadez, and Soulection. As an engineer, he has worked on recent and upcoming releases from Justin Brown, Samora Pinderhughes, and Christian Scott. 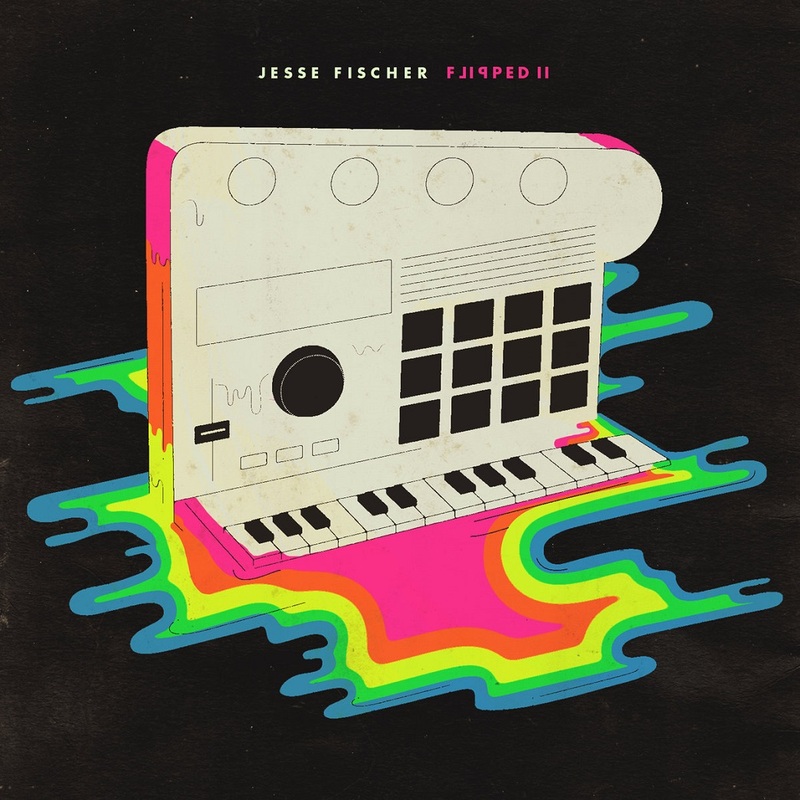 "Intro" by Jesse Fischer (Soul Cycle Music, ASCAP). "Punjab" by Joe Henderson (EMI Unart Catalog Inc., BMI). "Creepin'" by Stevie Wonder (Jobete Music, Black Bull Music, ASCAP). "Fall" by Wayne Shorter (Miyako Music, BMI). "The Intrepid Fox" by Freddie Hubbard (Hubtones Music, BMI). "Naima" by John Coltrane (Jowcol Music, BMI). "Alone and I" by Herbie Hancock (Hancock Music, BMI). 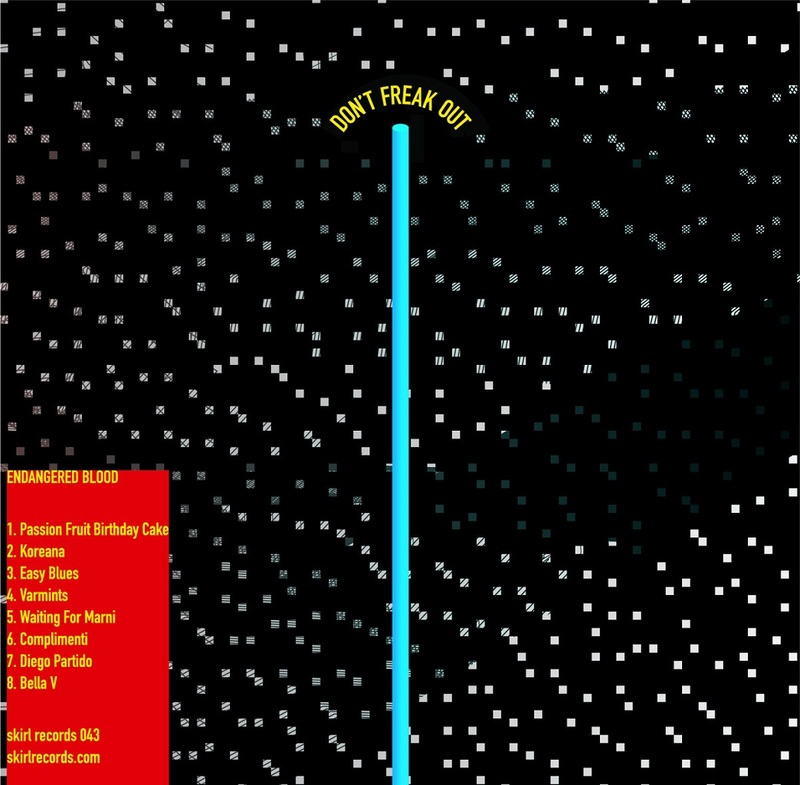 Produced and arranged by Jesse Fischer for Soul Cycle Music. Recorded, mixed and mastered by Jesse Fischer at Electrik Indigo Sound, Brooklyn, NY. Acoustic piano recorded at Big Orange Sheep, Brooklyn, NY. 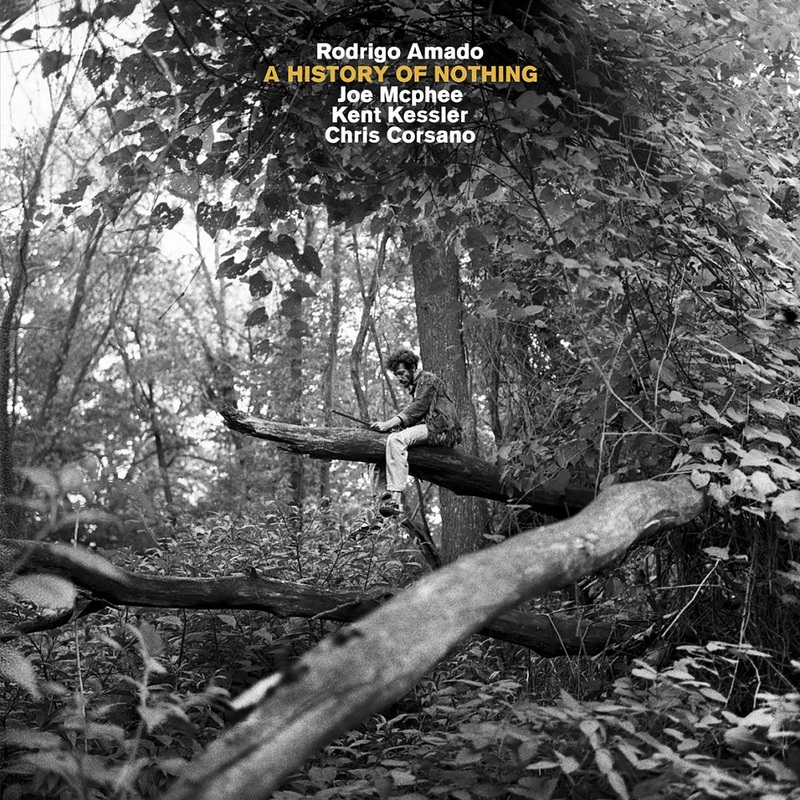 "A History of Nothing, [Amado's] debut on the Austrian Trost Records, features five improv-centric tunes authored and sculpted by the same quartet that made This Is Our Language (Not Two Records, 2012) a reference in the genre. Namely, Joe McPhee on soprano saxophone and pocket trumpet, Kent Kessler on double bass, and Chris Corsano on drums. 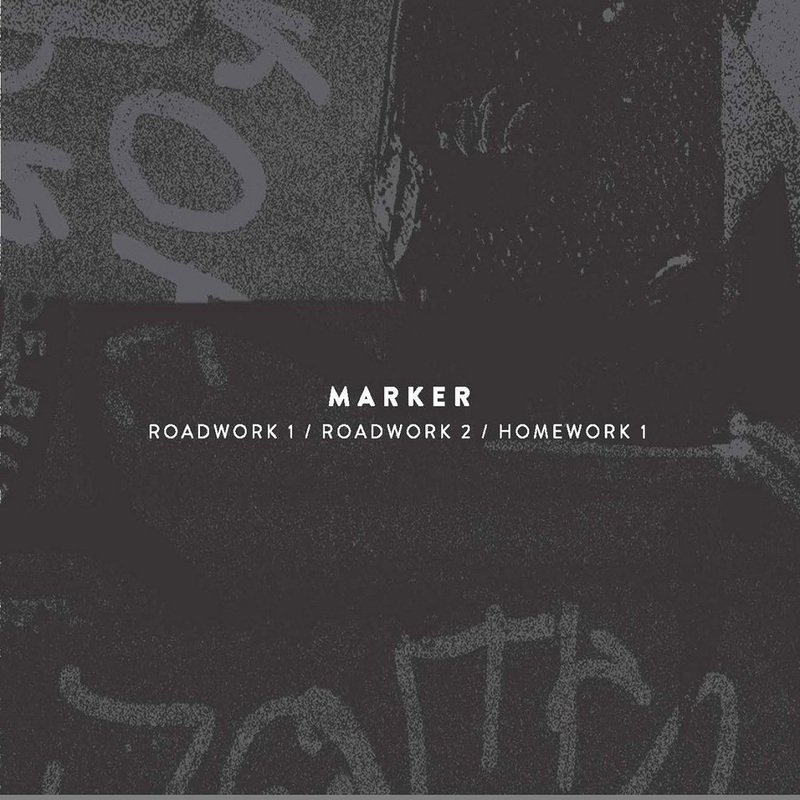 On July 16th, Audiographic Records will officially release its first Special Edition: 140 copies of a 3 CD boxset by the band Marker, called "Roadwork 1 & 2/Homework 1." The material was recorded at three concerts during the group's tour of the Southeast, in New Orleans, Atlanta, and Chicago. 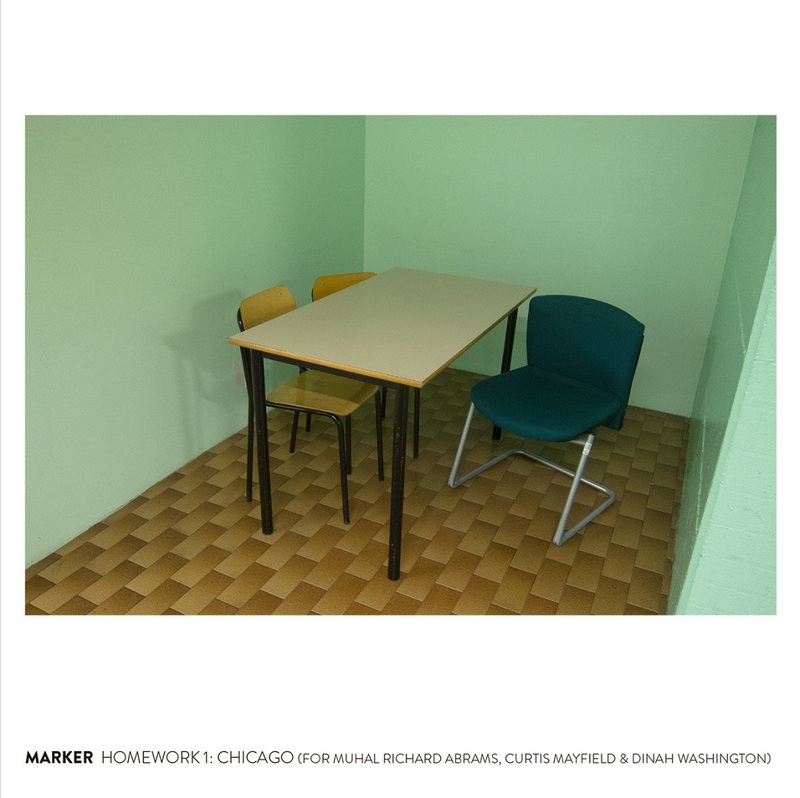 Catalytic Sound is now taking advance orders for this $30 collection, which will also be on sale at the shows held on Marker's upcoming Midwest tour, from July 6th to 13th (see kenvandermark.com for listings). These recordings will be made available through Audiographic's Systems vs. Artifacts imprint as digital download albums, also on July 16th. 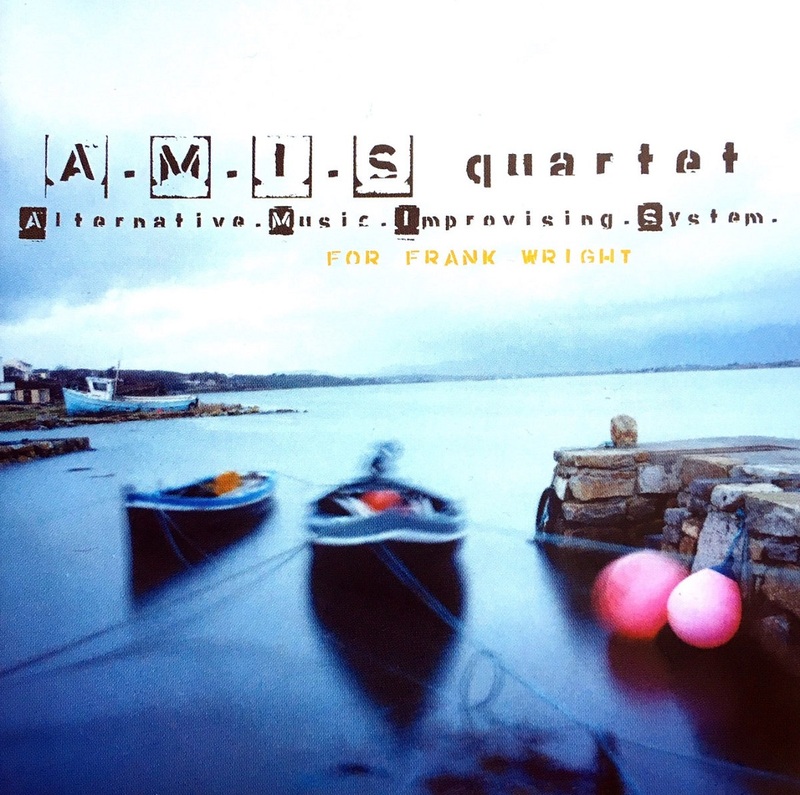 The ensemble's first album, "Wired For Sound," received 5 stars from the Free Jazz Collective, as well as other accolades. With this new collection from Marker listeners will be able to hear how far the band has come since that initial album was released." 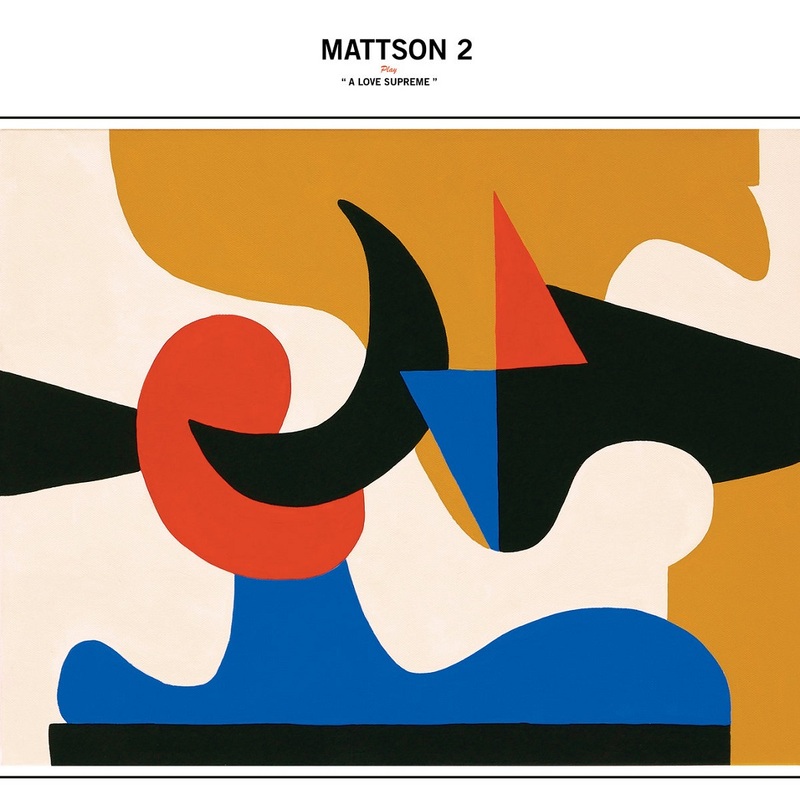 Singer-Songwriter MASON SUMMIT, already with 4 records released by age 21, opens the evening. Also featuring a reading by Playwright/Poet/Essayist LEON MARTELL, widely produced + most recently, the author of the hit play ICE, a commission by LA's 24th Street Theatre. $10 Admission includes dessert. Free Parking. Tickets available NOW @ www.ruskingrouptheatre.com. 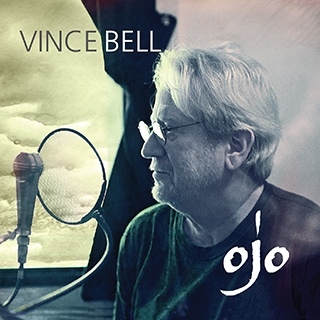 About Vince Bell's album, T Bone Burnett writes: "Ojo is shamanism." 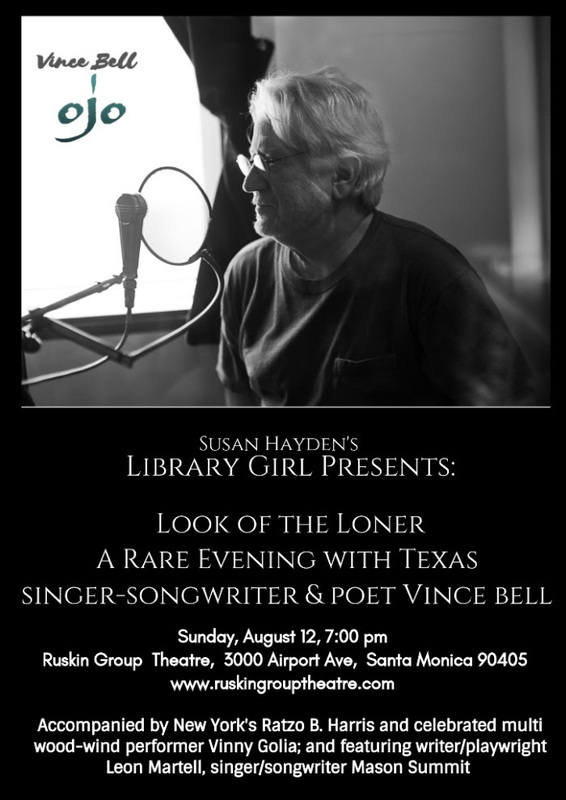 Bell's songs have been performed and recorded by such diverse talents as Little Feat, Lyle Lovett and Nanci Griffith, and both a ballet and musical have been set to his work. 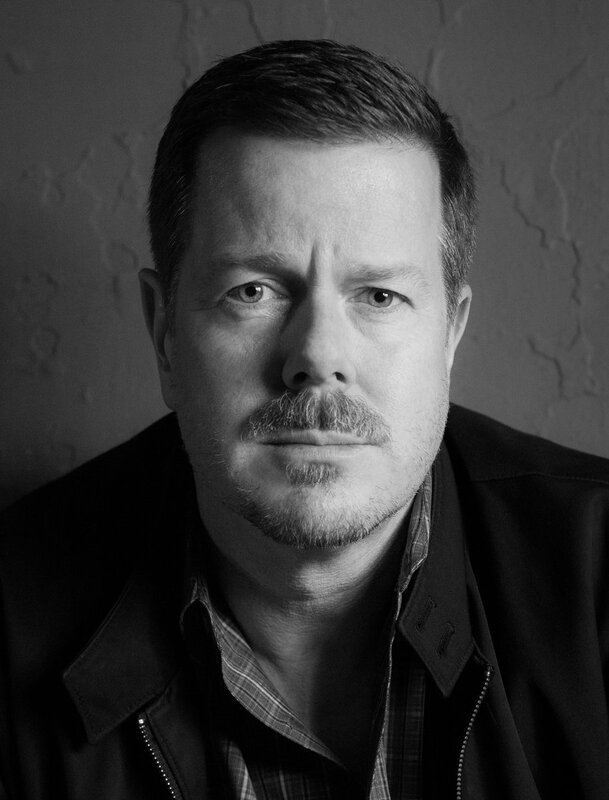 Along with five critically acclaimed CDs and a live performance DVD, he is the author of an autobiography, One Man’s Music: The Life and Times of Texas Songwriter Vince Bell and one-man performance piece, One Man’s Music: A Monologue with Song. "Vince is a poet," said the well-loved late Townes Van Zandt. Vince Bell has been a stalwart of the Texas singer-songwriter scene since he emerged in Houston in the early 1970s. A rising star, until a devastating car accident in 1982 which resulted in a serious brain injury and a 10 year-recovery. “His determined rehabilitation and subsequent comeback is a personal journey that ends triumphant in the here and now," from Joe Nick Patoski, author of Willie Nelson: An Epic Life. 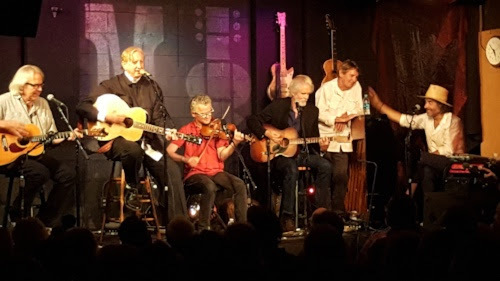 L to R - Steven Soles, T Bone Burnett, Dave Mansfield, Tony Gilkyson, Bob Neuwirth, Bob Thiele, Jr. at McCabes. In 1975 and 1976, T Bone Burnett toured with Bob Dylan's Rolling Thunder Revue; when the Revue ended, Burnett and two other members of Dylan's band, David Mansfield and Steven Soles, formed The Alpha Band, which released three albums: The Alpha Band (1976), Spark in the Dark (1977), and The Statue Makers of Hollywood(1978).